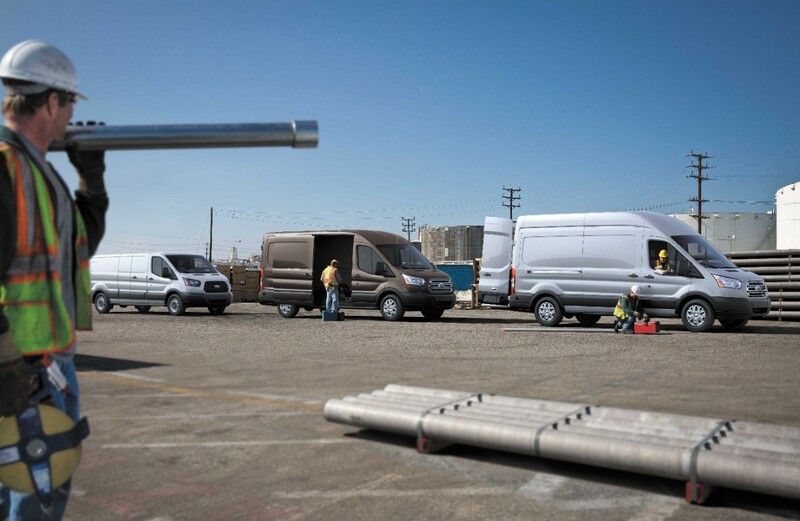 Fleets and tradespeople around the world are increasingly turning to Ford vans to get the job done, making the Ford Transit family the best-selling lineup of cargo vans on the planet. 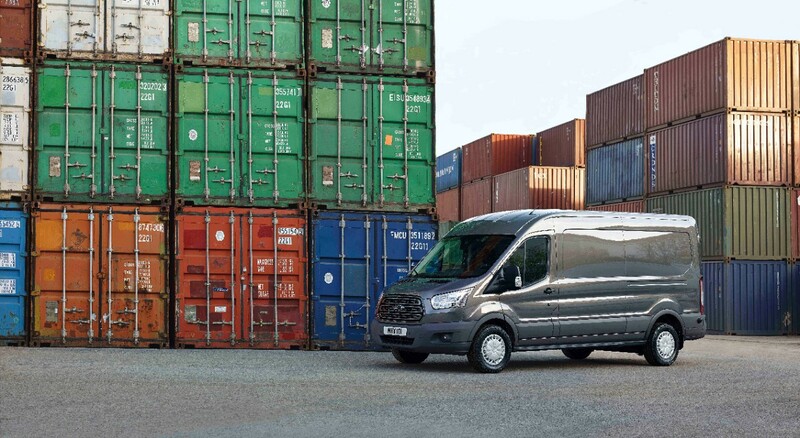 Ford Transit was the best-selling cargo van family[i] globally in 2015, with nearly 400,000 vans registered, based on IHS Markit global new vehicle registration data for calendar year-end 2015. The success of Transit has propelled Ford to become the top seller of commercial cargo vans in the United States. Ford controls 40 percent of the full-size commercial van market in the country through September – up from 36 percent in 2015. Strong demand for Transit is putting Ford on track for its best year for U.S. van sales since 1978, based on Ford-reported data. Transit now outsells even America’s best-selling minivan, based on industry-reported sales. Overall industry sales for Class 1-3 vans in the United States and Mexico are expected to continue growing, according to work truck industry association NTEA, which predicts industry sales will increase 10 percent in 2016 compared with 2015. Transit is building on a 50-plus-year legacy in Europe, where it has been the best-selling van in its segment in the U.K. since 1984, according to IHS Markit registration data. In the past 25 months, Ford has seen its commercial vehicle market share grow from 10.8 percent to 12.9 percent in Europe, based on data from IHS Markit. This makes Ford the No. 1-selling commercial vehicle brand in Europe for the first time in 18 years, thanks to continued growing demand for its completely new and expanded Transit range – including Transit, Transit Custom, Transit Connect and Transit Courier – based on IHS Markit commercial vehicle registrations. Transit is the best-selling nameplate in the light bus and van segment in China, on track to become the best-selling nameplate there for 2016, based on data from China Insurance Information Technology Company. Ford’s commercial cargo van legacy began when the first Transit left the production line in Langley, England, Aug. 9, 1965. Transit became a favorite in Europe, and recently celebrated its 50th anniversary there. In the United States, Ford became the van leader 36 years ago with success of its Ford E-Series van lineup, first sold in 1961 as Ford Econoline. The full-size Ford Transit was introduced in the country in 2014 – replacing E-Series – and quickly took over the title of America’s best-selling van, based on Ford analysis of industry-reported sales. Ford is expanding its Transit lineup in China as part of its relationship with Jiangling Motors Corporation, which started in August 1995, with the first Ford Transit produced there in December 1997. Production of the all-new Transit Kombi started in September. More than 8 million Transit and Transit Custom vehicles have been built, as the range grew from a single model more than half a century ago to an entire family of commercial cargo vehicles. Lined up end-to-end, 50 years of Transit vans would circle the globe. 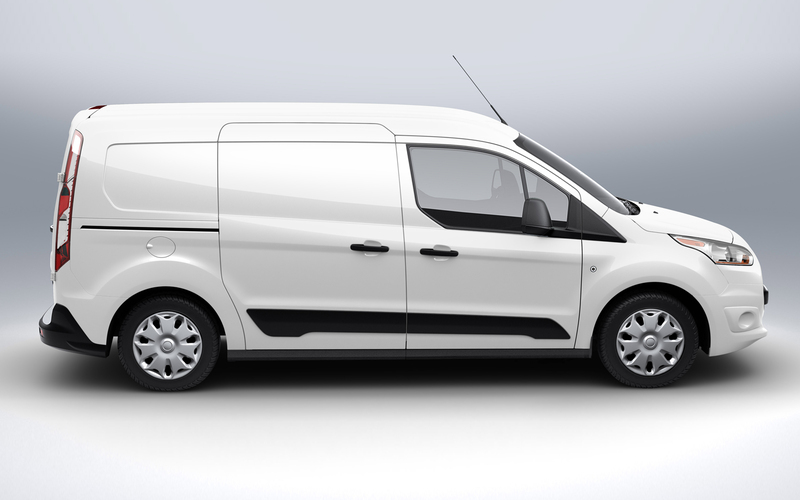 A customer buys a new Transit every 180 seconds on average, based on Ford sales and production data.